Raju is a co-founder and principal of Health Upwardly Mobile Inc. He received his MD from Dalhousie University in 1982 and his Master of Public Health from the Harvard School of Public Health in 1988. He has practiced Transcendental Meditation since 1986, completing his training in Maharishi Ayurveda in 1994 and has provided continuing medical education programs for physicians regarding the benefits of this form of meditation. Raju served in the Canadian Forces from 1979 to 1995, reaching the rank of Major in 1987. His assignments included Field Medical Officer, Flight Surgeon, Staff Officer-Occupational Health/Surgeon General’s Office and Director, Addiction Rehabilitation Centre in Kingston, Ontario. 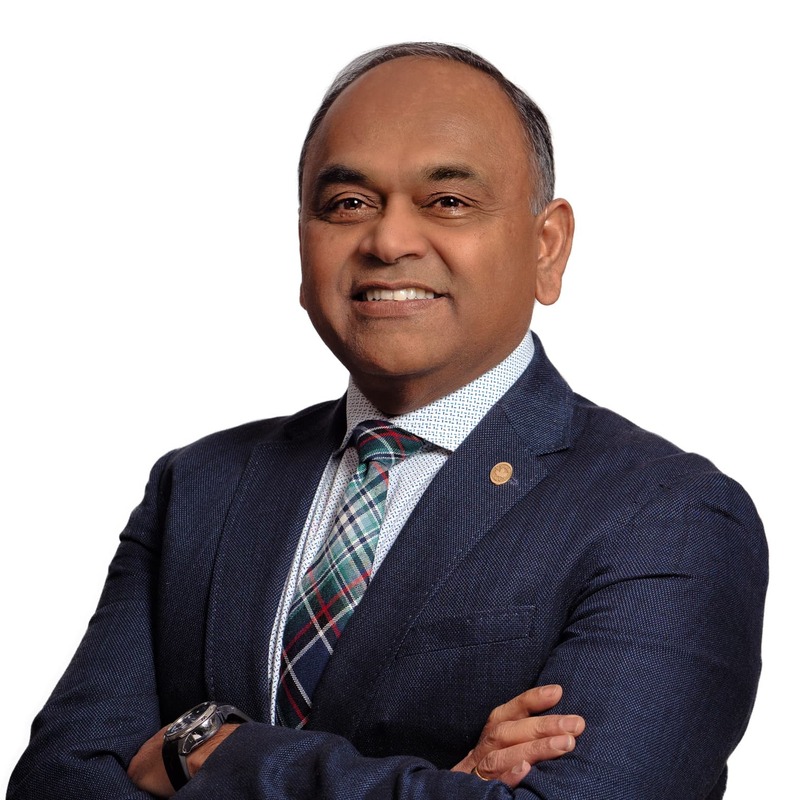 Raju is a Certificant of the College of Family Physicians of Canada (CFPC), as well as the Canadian (CSAM), American (ASAM) and International Societies of Addiction Medicine (ISAM). He is a Certified Medical Review Officer and has been a Civil Aviation Medical Examiner in the past. He is a Fellow of the CFPC and ASAM; and a Diplomate of the American Board of Addiction Medicine (ABAM). He has held faculty appointments in Family Medicine and Psychiatry at Queen’s University (1992-2001) and has taught medical students and residents at the University of Toronto, Queen’s University and the University of Calgary. He has held leadership positions in national and international medical organizations. He has received numerous honours and awards for his leadership and community work. He has academic publications and numerous invited conference plenary presentations and workshops to his credit. He routinely provides training for health care professionals and does presentations for corporations, government and the general public. 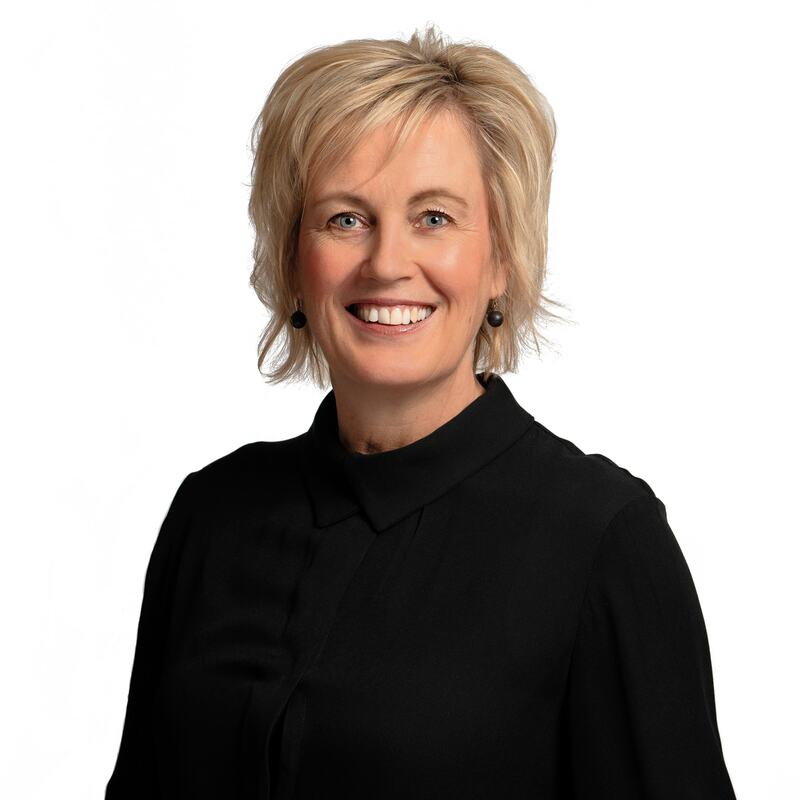 Sue is a co-founder and principle of Health Upwardly Mobile Inc. She completed both her Bachelor of Arts degree in Psychology and Bachelor of Science in Nursing degree from Lakehead University in 1988 and received her Masters Degree in Nursing from the University of Calgary in 1996. She has been nursing for 24 years in Calgary, Alberta. Sue worked for Alberta Health Services for 19 years in both acute care and public health in a number of clinical and management roles. Since completing her Masters, Sue was involved with several new health initiatives with Alberta Health Services as a Clinical Nurse Specialist, Researcher and Project Coordinator dealing with very low birth weight infants and their families. In 2001, Sue was one of the investigators in a randomized clinical trial funded by the Federal Health Transition Fund. In 2008, Sue left Alberta Health Services to work as the nurse manager for Sykes Assistance Services, an integrated health and wellness company in Calgary focusing on Occupational Health and EFAP. Her key roles included overseeing daily operations and the delivery of integrated occupational health services for individuals and client organizations. She was also involved in disability case management for several companies. Sue’s clinical role at HUM includes nursing assessments for both new clients and independent medical evaluations (IMEs) and group therapy co-facilitation. Sue’s other roles includes Operations Director, presenter and facilitator for educational workshops and training. She also practices Transcendental Meditation having completed the course in 2011. Paige Abbott is a Registered Psychologist who specializes in individual, couple’s, family, and group counselling for addiction, mental health, and chronic pain. Paige utilizes a holistic model of treatment that incorporates biological, psychological, social, and spiritual perspectives from a variety of psychotherapeutic approaches, including Cognitive Behavioural Therapy (CBT), Solution Focused counselling, and motivational interviewing. This approach allows for a focus on an individual’s inner strengths and resources and promote healthy coping with a variety of life struggles. Paige completed her Master of Science degree in Counselling Psychology at the University of Calgary in 2007. Paige completed her Master’s level practicum at the Mount Royal University Student Counselling Centre (2006-2007) where she worked with students dealing with a variety of issues, as well as co-facilitated workshops promoting wellness and personal development. After graduation, Paige worked at an Employee and Family Assistance Program (EFAP) from 2008-2012. During her time at the EFAP agency, she worked as a Staff Psychologist and took on the additional role as Manager of a number of different programs, including Crisis Management Services, Wellness and Workshops, and Professional Services in Southern Alberta. Paige has been a member of the HUM team since 2011 and is a co-author of the book ‘Addiction is Addiction: Understanding the disease in oneself and others for a better quality of life‘ (2015). In 2014, Paige completed her hypnotherapy training and is a Certified Clinical Hypnotherapist. Hypnosis is a valuable tool to use along one’s recovery path with many conditions, including stress, anxiety, depression, addiction, insomnia, trauma, and chronic pain. It is offered at HUM as a complement to individual psychotherapy and can be incorporated into ongoing treatment for clients who have completed the initial comprehensive assessment. 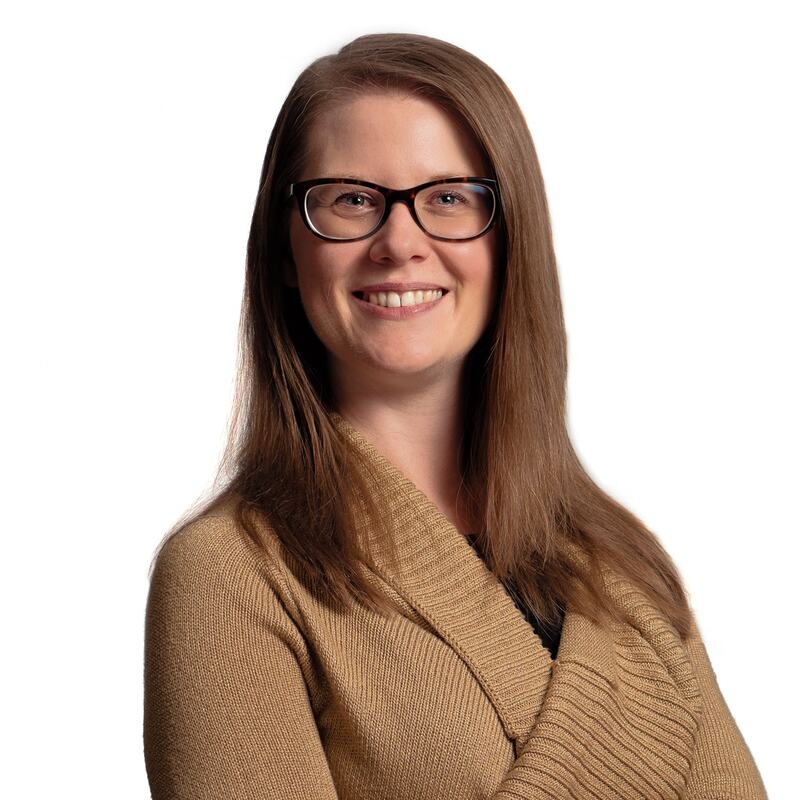 Paige has been a Registered Psychologist since 2009 and is a current member in good standing with the College of Alberta Psychologists and the Canadian Psychological Association. She is available as a supervisor to those pursuing their registration hours with CAP.